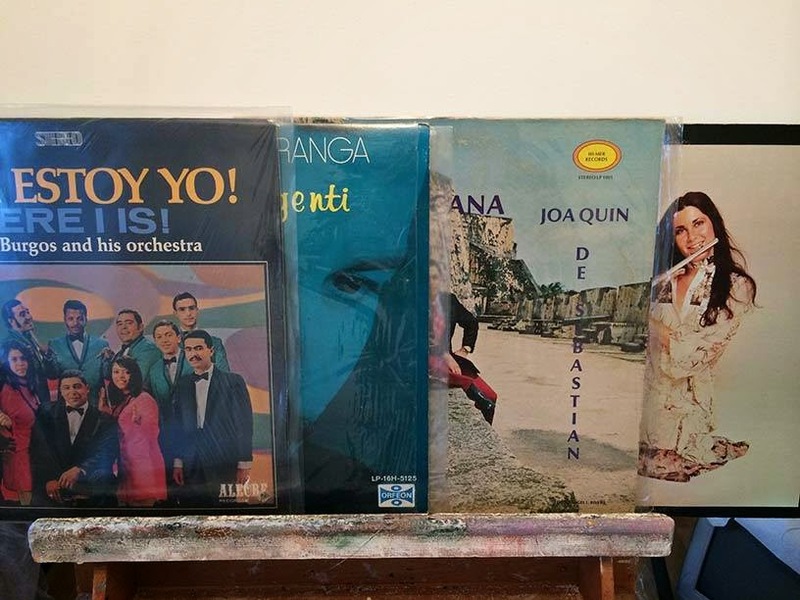 Philippe Noël's passion for music and traveling have kept him crossing the globe in search of the music from Brazil, Mexico, South Africa, Columbia, and much more. He spearheaded the Canicule Tropicale nights in 2009 which lead to the hugely successful Canicule Tropicale series at the 2011 and 2012 editions of Montreal Jazz Festival. His attention to detail and musical history reflects on his impeccable collection of music, always finding something new for his audiences. 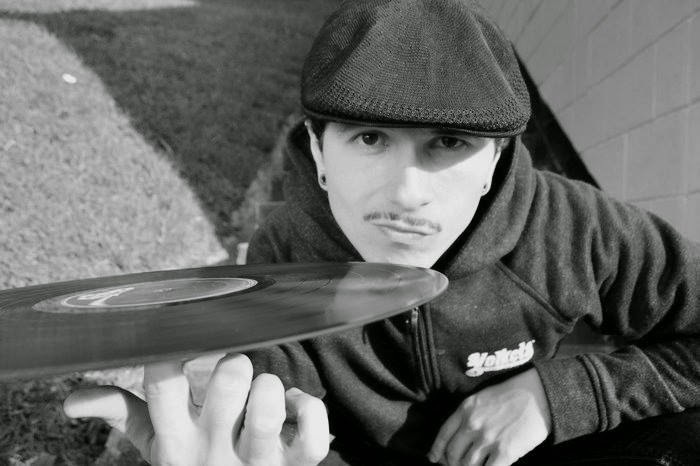 "i listened to this mix whilst painting the house with my wife, We danced more than paint! 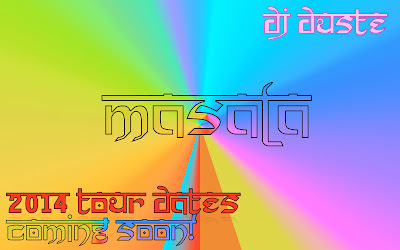 :) Thank you so much for such a wicked mix bro. Much respect! Especially as you are not known for just spinning only Salsa. You surely have got a great pair of ears my friend. Keep up the passion and drive you have brother". 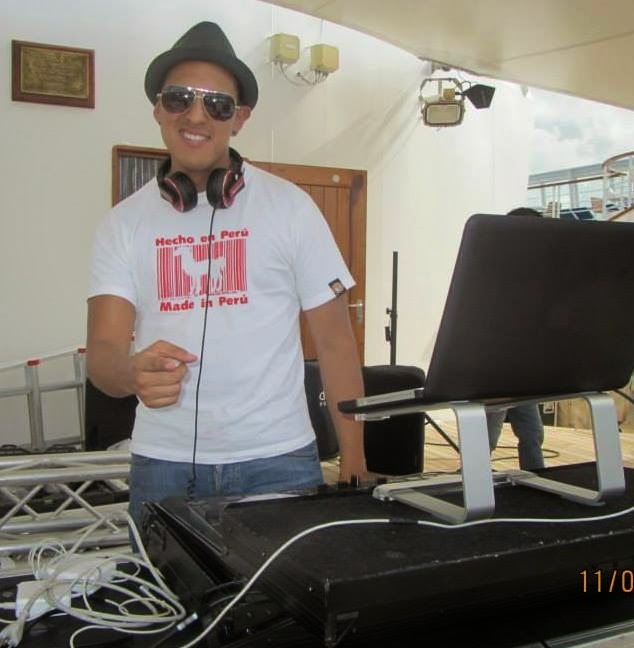 Host of the radial Show "El RincÛn del Mambo y el BembÈ"
representative from Venezuela in countries like Colombia (Cali, Bogota), Spain (Barcelona), Netherlands (Utrecht, Amsterdam), djing in differents events of salsa scene worldwide. 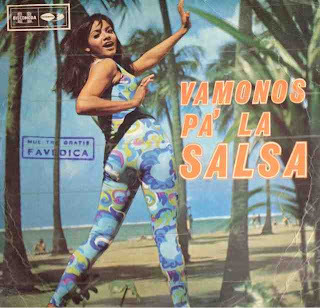 Diffuser of Venezuelan Salsa, specially unknow jewels from that beauty Country. 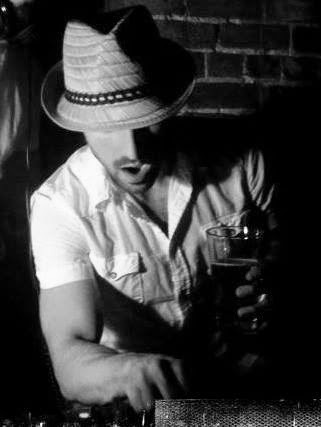 Dj Greg loves loves loves the music and all of its elements it represents. 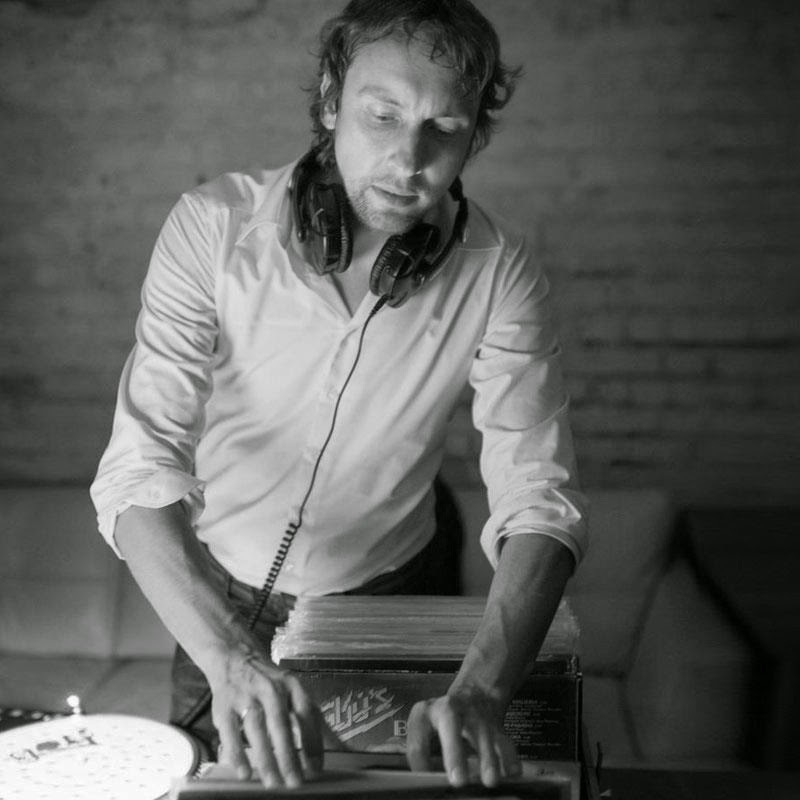 Greg was so kind to dedicate a video mix to the site on his debut mix and well he is non-stop collecting and back again with another fine selection. 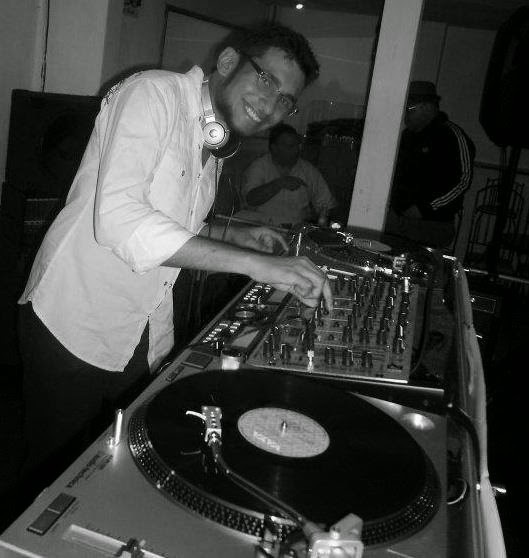 Greg also has been recognized for this musical selection and is starting to represent salsa vinyls in more and more events. 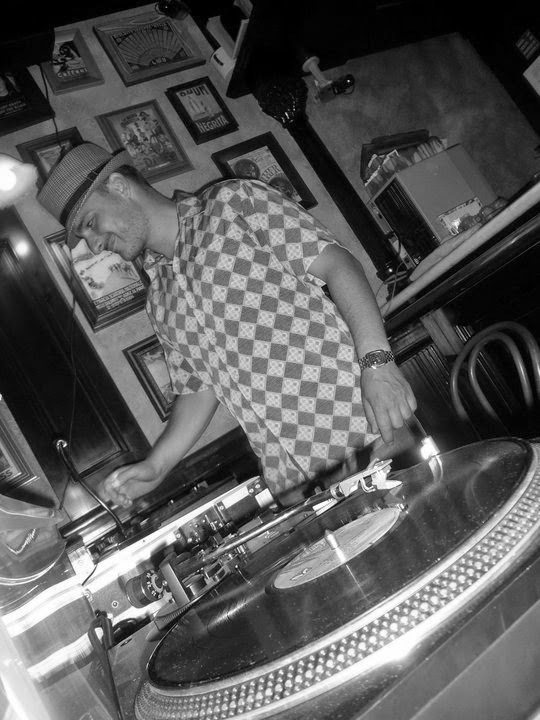 Its people like Greg that makes promoters aware of what salsa vinyl djs represent. Keep up the dedication Greg. Hope to catch up some day soon in person. 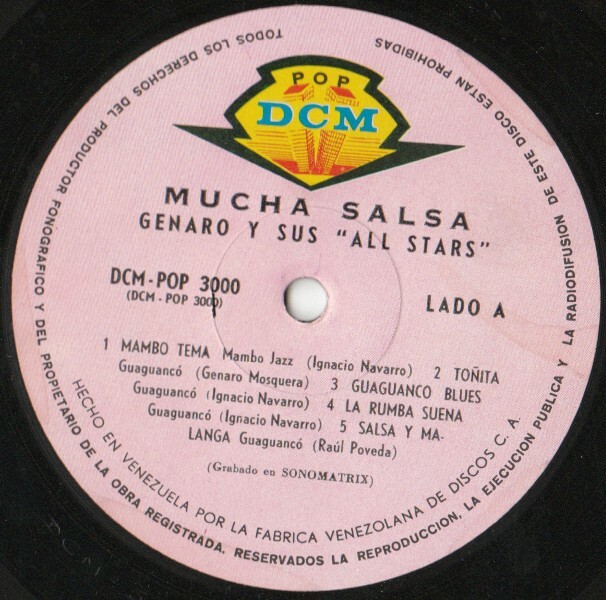 Enjoy this fine salsa jazz mix from his vinyl records. Dj Koki is one of the kindest dudes I have met. I had the pleasure of meeting up with Koki in Orlando 2014. He has a heart of gold and definately a great passion for music all around. His background stems from dance originally performing in Peruvian folkloric dances such as Marinera Nortena, Festejo, and other great dances from Peru. Not only does this guy dance folkloric however also gets down and does the Mambo with his group. 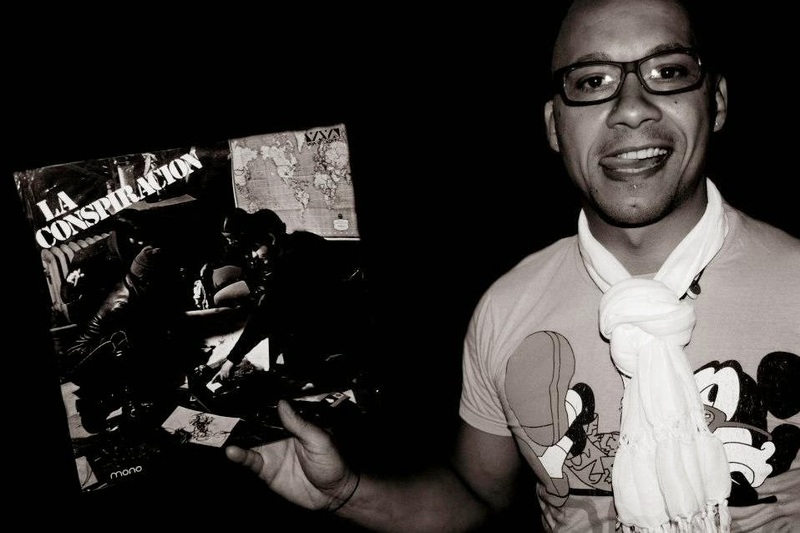 Koki has developed over the years a taste for SALSA DURA and has become an addict of latin vinyl. Thankfully he has some very close mentors that steer him and guide him along the way. Koki is a new comer however definately one to watch over the years. Thank you brother for being so hospitable to me and for taking the time to make this fine mix for the site and the listeners world wide. Abrazos. Duste. Dj Gury Gury based out of Canada. 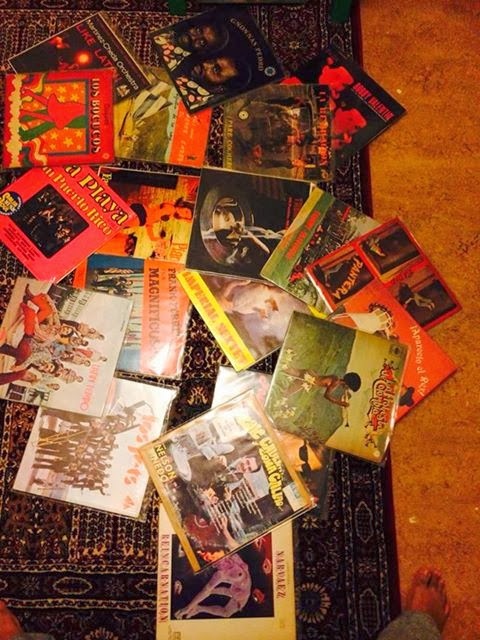 Gury has been broadcasting on radio for some years now and has a great following worldwide. You can listen to his show on CFRU 93.3 and check out his radio show weekly. 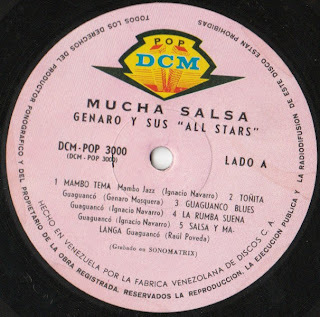 I had the pleasure of meeting up with Gury in Toronto Salsa festival some years ago and enjoying some fine tunes. 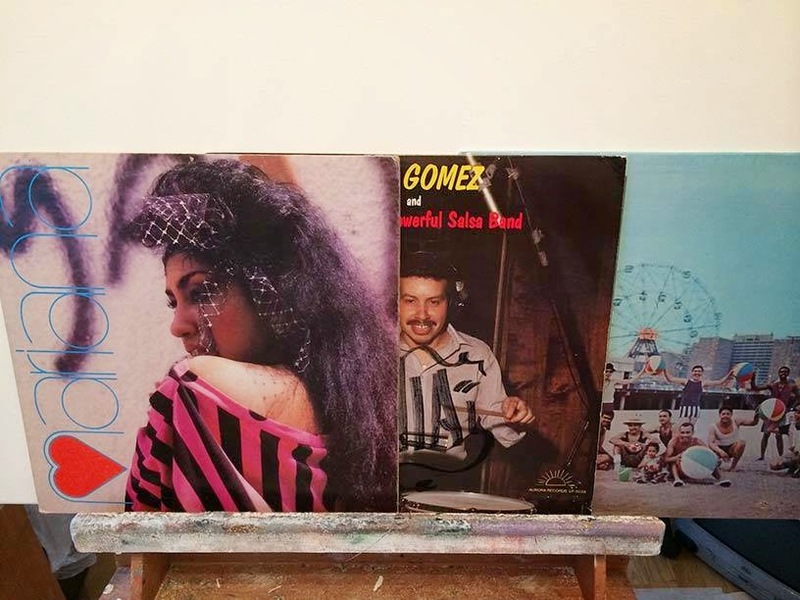 Gury has kindly put together this fine selection from his "vinyl corner" selection for the salsamixes.com site. Thanks so much Gury for all you do for SALSA! The world appreciates you and your contribution. Brother! 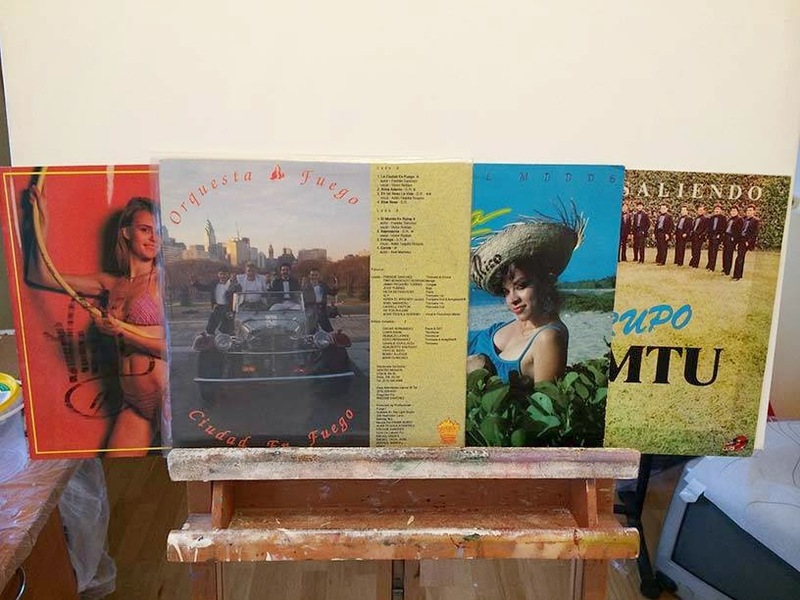 Dj Mulato aka Noel Jezequel runs a fantastic event in France "SAL'SOUNDS 70'S where he features some heavy salsa vinyl records with great finesse. 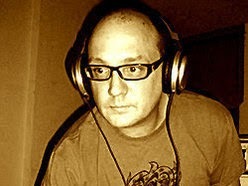 Enjoy his fine mix that he has contributed to the site. Thank you so much Noel and keep up the great work brother. Merci becoup Noel. Look forward to visiting your lovely event and enjoying your great music. Nothing extremely rare at all just tunes that I felt like listening to Chilling on a Saturday afternoon unpacking my bags from a gig. Of course the recording is at only 56kbs mp3 quality to avoid biters. 1 love Duste! Blessings Enjoy! El Sonero De Africa Vol 3 "Guantanamera"
Out of Senegal Laba Sosseh is a legend himself and has many killer records and productions throughout his career. 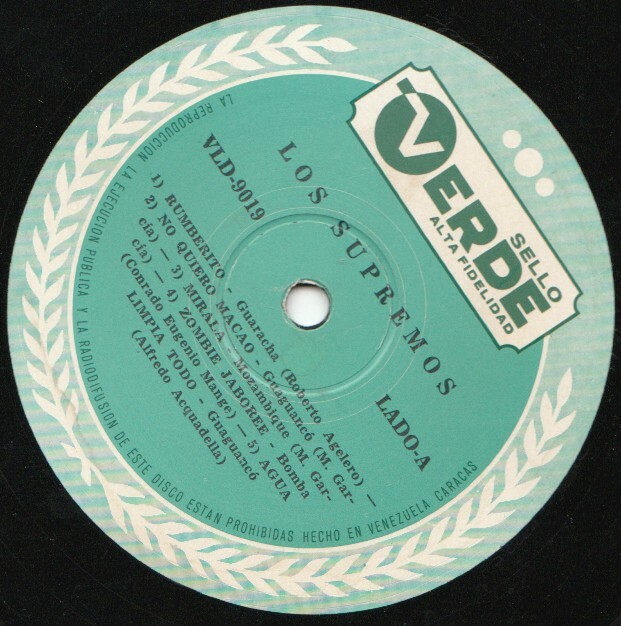 I love the track "yolanda" on this record. Beautiful vocals that hits the spot haunting horns and not to mention magestic montuno on the guitar by the man himself. Freddy Quiroz of Ecuador presents some raw tunes on this NYC label Seeco record. 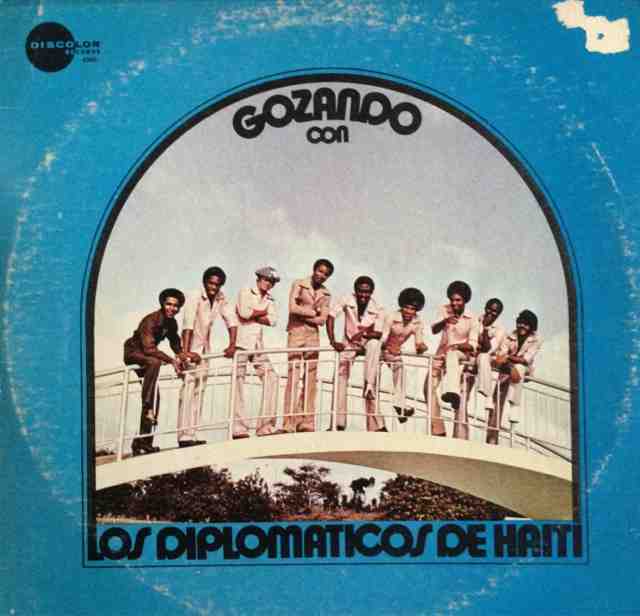 The orquesta has a unique thinned out sound comprising of perhaps a quintet or sextet. What sounds like a saxaphone or clarinet. There a several interesting tunes on this record however the 2 that stand out are the descarga "Ecuador Se Corono Campeon" and the sweet "Chinita". 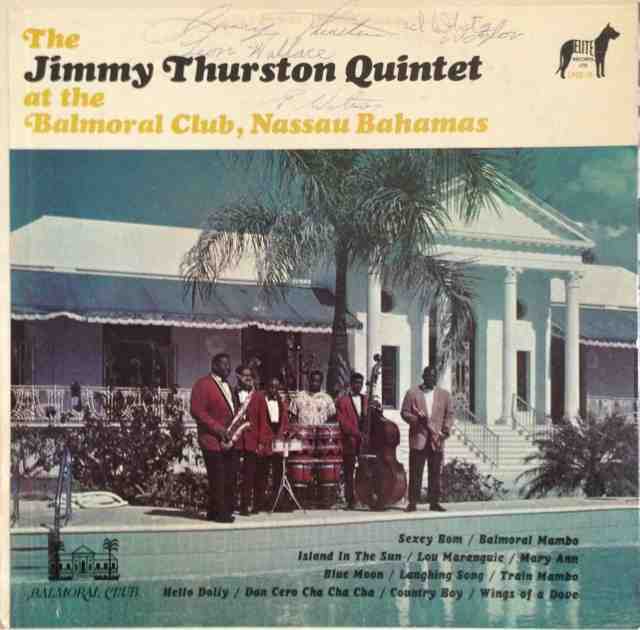 I like the scatting that you hear frequently especially in the "chinita". A great example of how cadence and salsa is able to fuse in the same tune listen to the sound clip as it changes to a groove montuno about 30 seconds in to it in "cadence salsa". Love the album otherwise for listening to some cool cadence tunes. 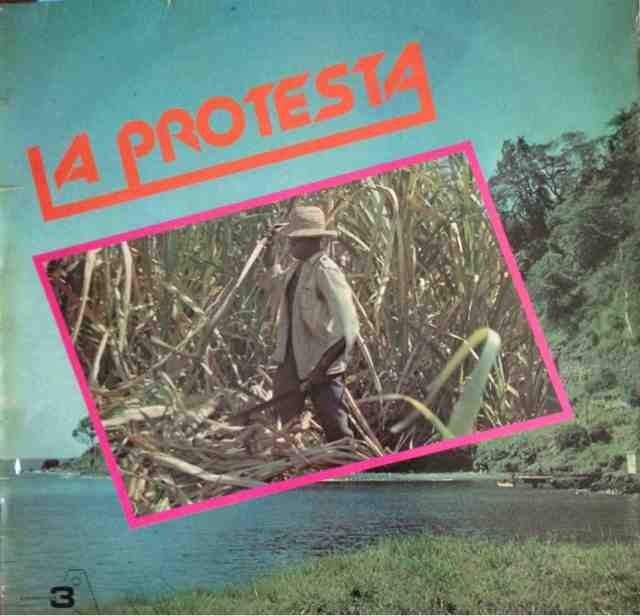 An amazing production directly from Venezuela. 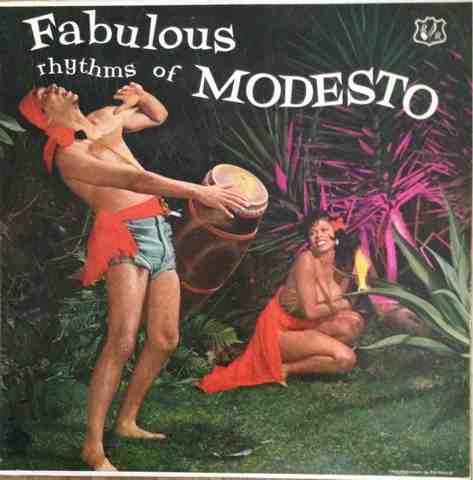 Non stop killer tunes including a smashing version of "lluvia con nieve" with xylophone trimmings and heavy campanas. 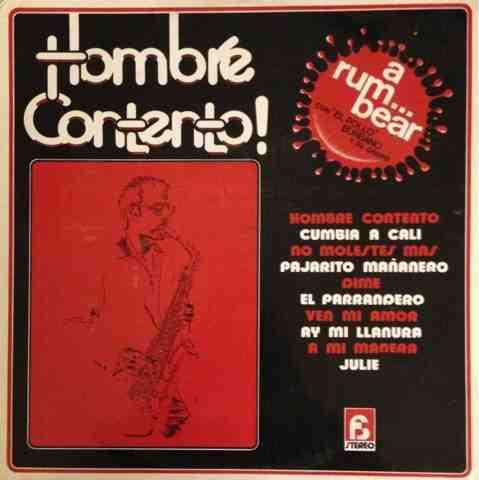 I love the slower guaguanco slammer "Con el swing" It does fade out however which is the only bummer. It has an amazingly charming coro which almost sounds out of tune at time but ads to the flavour. 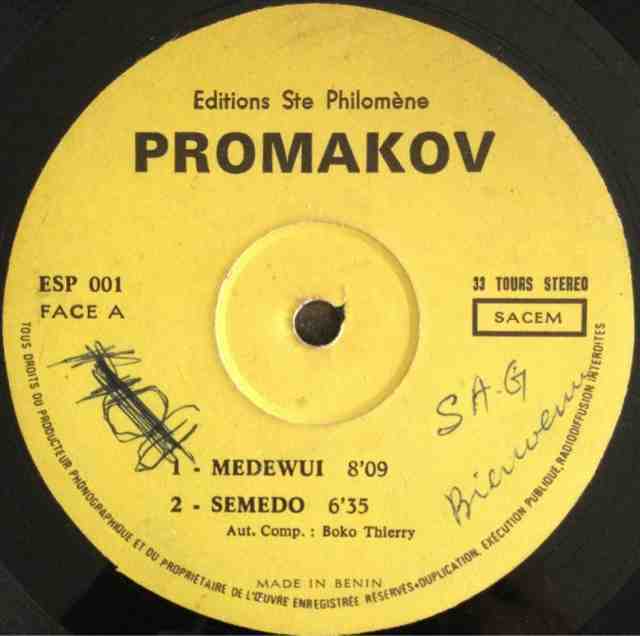 The piano solo is also fantastic in this tune. Guaguanco mania on this raw production out of Venezuela. Many smoking tunes and hard hitting madness taking place on this record. 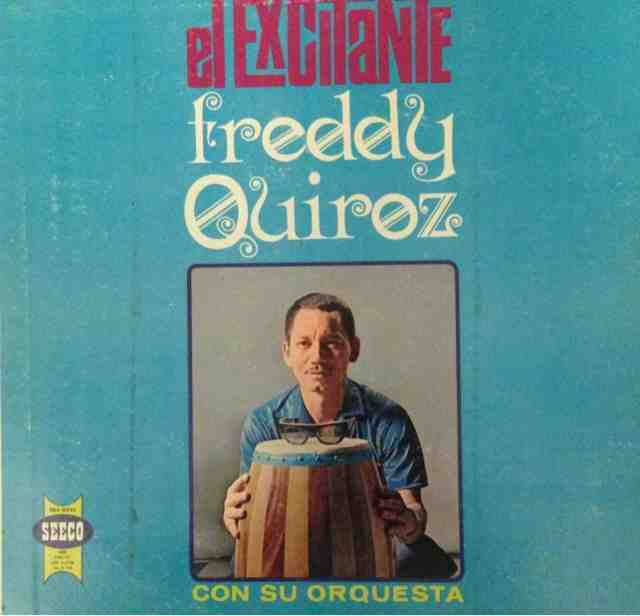 I especially dig the tune "guaguanco blues". 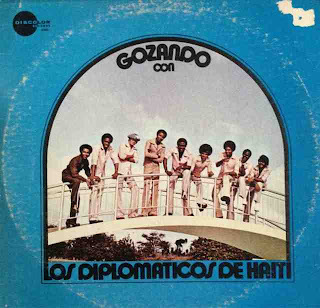 A really cool Haitian latin take on "Pancho Y Ramona". I especially like the vocals and the very cool piano breakdown. Love this record from start to finish. Simply raw rough and full of soul. 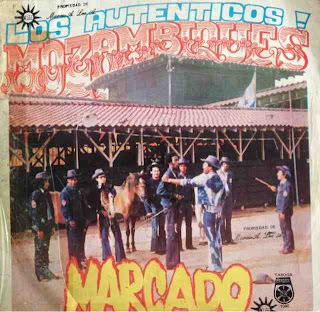 Favourite tracks would be for sure "Marcado" the title track which starts of with a western theme and snare rolls & of course the killer guaguanco "dedo". Love the breaks and the deep vocals. My first release titled "Reunion" I made this track in dedication to my family and reuniting with them after some years. Hope you enjoy it. The guitar solo is my brother "Dario Hogg" who laid the track and sent it over skype. I played all the other instruments you hear using midi triggers and my keyboard. A fun production! You can purchase the tune if you wish via I-Tunes using the link below. 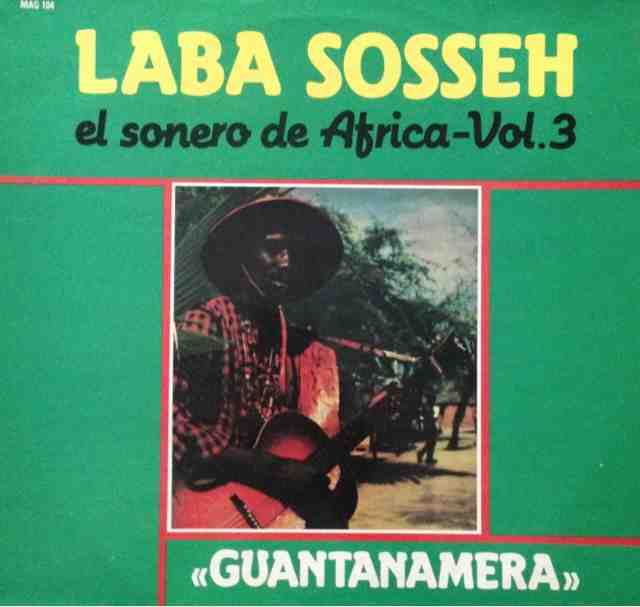 The sweetest guaguanco "lugar solitario" from this haitian orquesta. I love how the saxaphone has this smooth warming intro and then the is always accompanying the vocals. Always a happy feeling when I hear this. It has a surprising electric guitar that comes in for a solo as well. Hope you dig the sounds as much as I did. 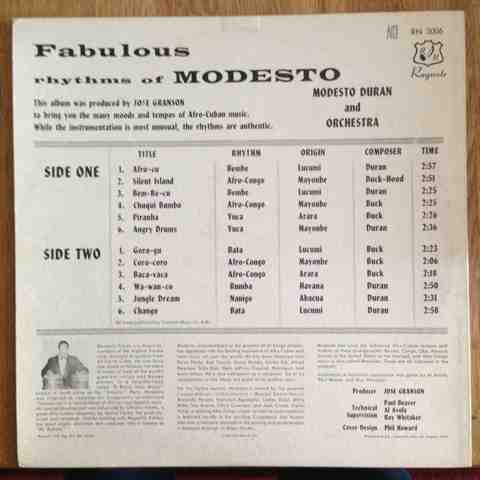 Modesto Duran from Cuba was captured alongside some greats on this fantastic recording. I especially love the tracks "wawanco" & the juicy 6/8. 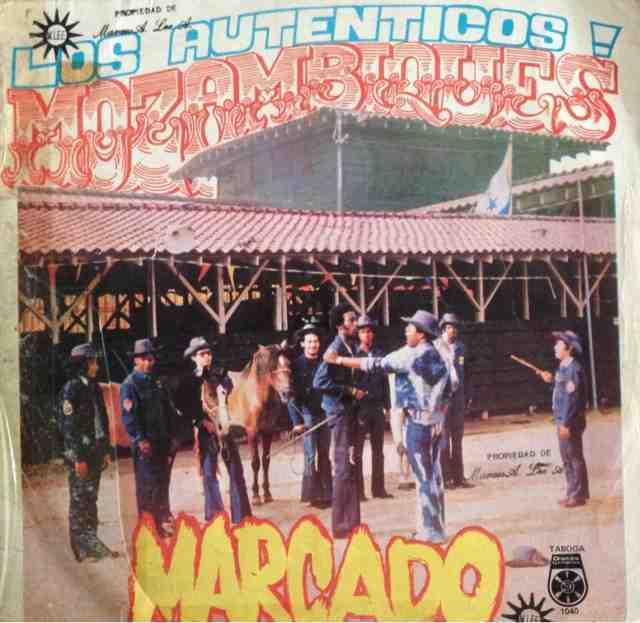 This compilation looks to be made up of 3 orquestas from the likes of "Conjunto Antonio Vasallo", "Orquesta Internacional" & "Orquesta De Carlos Guerra". 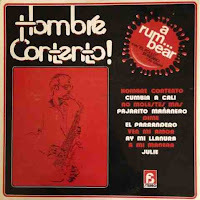 The direction of this compilation was under "Carlos Guerra". 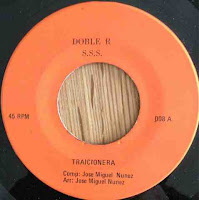 There is a smoking version of "dame un chance" with blazing flutes from "Antonio Vasallo" and sweetly sung vocals by "Frank Rivas". "Pepe Acosta", from the Carlos Guerra also sings impeccably and full of soul especially in their cover of well re-known "Lagrimas Negras". 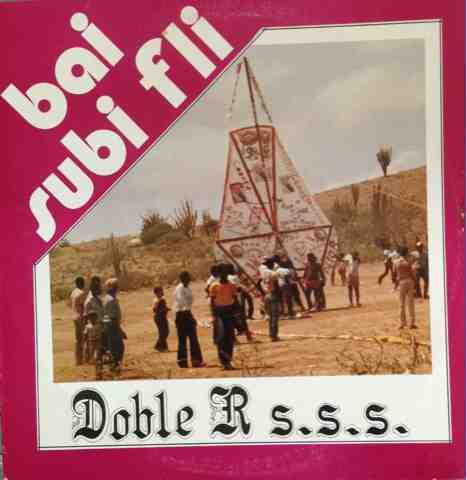 Overall probably one of the strongest underground compilations from Venezuela including a total of 4 Guaguancos, 3 Guarachas, 1 Charanga, 1 Son Montuno, 1 Bolero Montuno, 1 Bomba & a partridge in a pair tree. 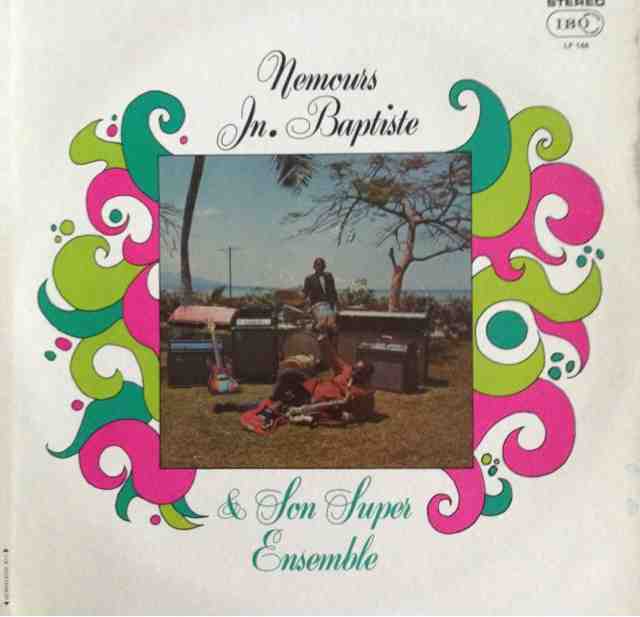 An interesting take on "besame mucho" by this dominican lead band. 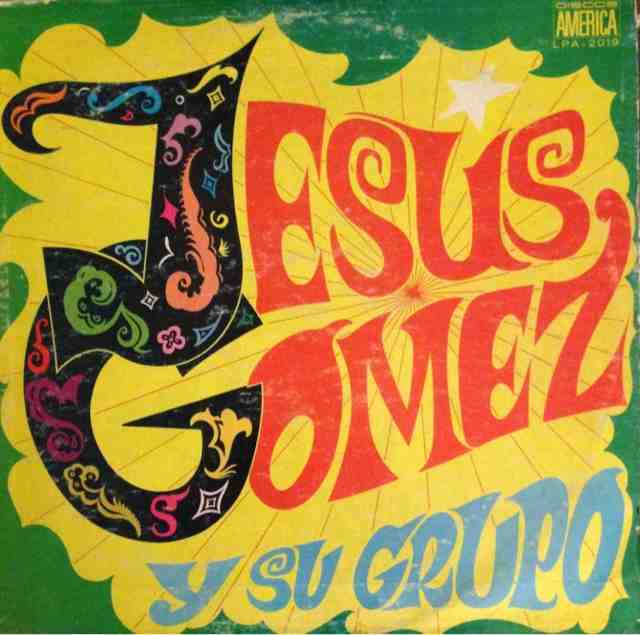 A young venezuelan outfit with the lead vocalist "Jesus Gomez". 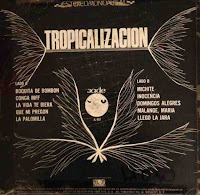 This lp has a lot heavy latin percussive descarga cuts, however also including the sweet guaguanco "Amor Falso". 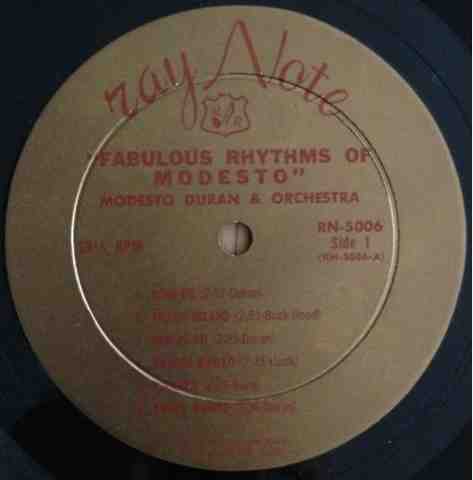 Holy grail lp from the master "Rudy Calzado". 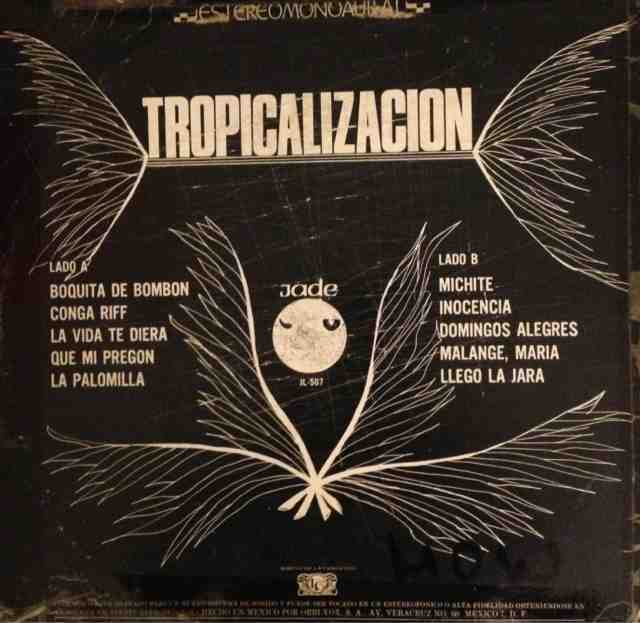 This is a compilation which consists of an amazing jazzy version of the Joe Cuba with Cheo Feliciano on vocals classic "La Palomilla". 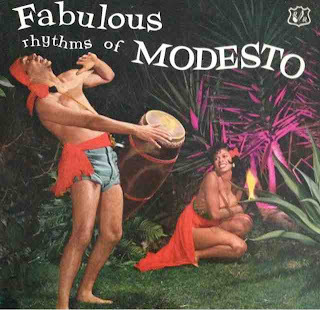 This record also has a nice tune titled "Conga Riff". 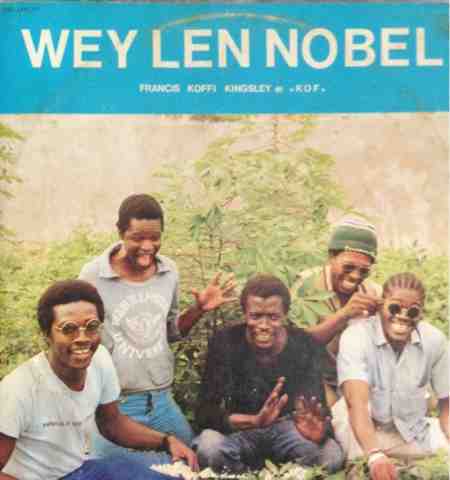 Superb latin jazz, charanga bomb from the Ivory Coast. Deep deep deep. Also love the tight breaks with the horns. Ahi na ma! Dropped this brilliant charanga bomb "hombre contento" in Istanbul 2 dance festival. Here are few dancers strutting to it. Check out the piano solo in the clip also, goose bump stuff. If this doesn't tickle you then go dive back to the grave. 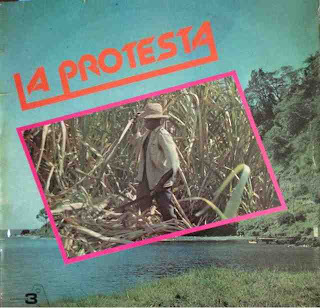 It is probably my favourite afro-latin jam. My wife will fight me and say its hers, but hey it can be everyones favourite perhaps. Check out the sound clip above. Comment below and let me know your thoughts. I have dropped this once on a salsa dance floor a little long, however worked beautifully late at the right time. Absolute zone head banger here. Well at least I believe so. Thoughts? 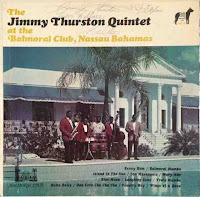 2 great mambo smokers on this rarity from the Bahamas. 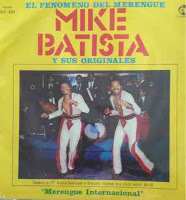 This record contains a sweet organ version Mon Rivera's "Baila mi guaguanco". 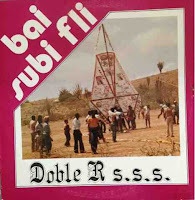 A pleasant discovery yet again from DOBLE R S.S.S. Nice salsa arrangement by Jose Miguel Nunez of "Tracionera". salsamixes 2013 ©. Simple theme. Powered by Blogger.